UGlu® is going to be your best friend if you are dorming or renting. 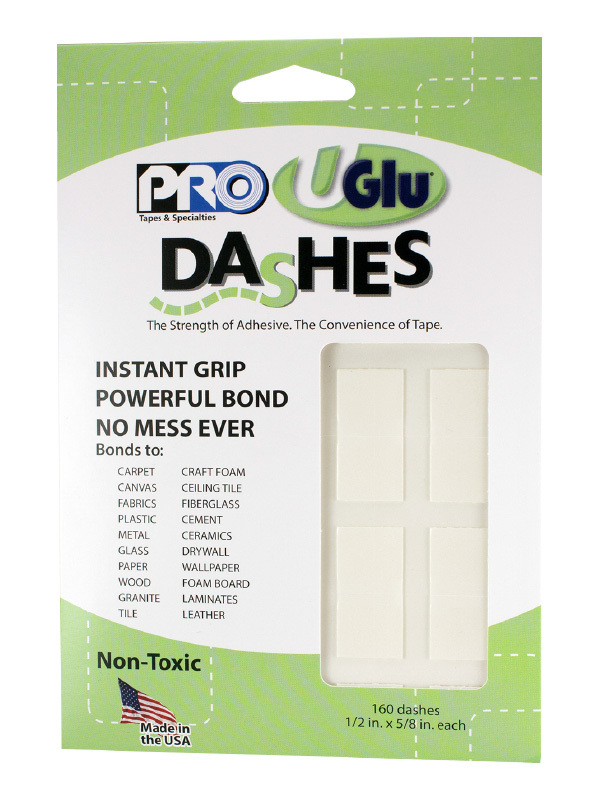 UGlu® is a double sided, transparent tape that is strong, pH-neutral, non-toxic and removes clean. This means whatever surface you put it on will not be damaged during removal or leave behind any adhesive (this is a life saver)!!! 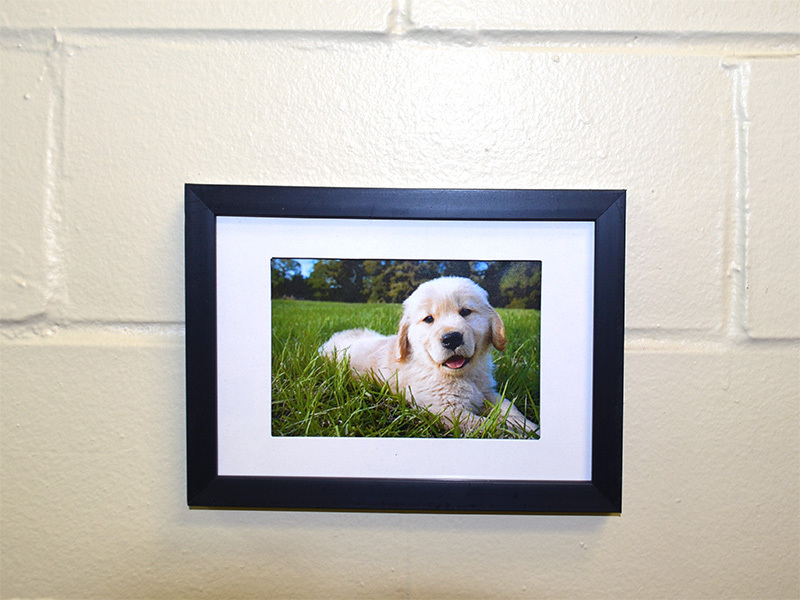 Apply UGlu® to your picture frames and apply to your walls! It sticks to cinder block walls, regular painted walls, brick walls, you name it and UGlu® sticks to it! UGlu® is also great for holding up dry erase boards, calendars, chalk boards, clocks, string lights, etc. 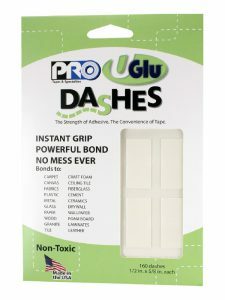 UGlu® comes in a variety of sizes, so for larger items, like your dry erase board, you will only need one UGlu® Power Patch in each corner, whereas if you were hanging up a polaroid photo, you will only need one UGlu® Dash. UGlu® adheres to so many surfaces, such as carpet, canvas, fabrics, plastics, metal, glass, wood, granite, tile, craft foam, ceiling tile, fiberglass, cement, drywall, wallpaper, foam board, laminate and leather!